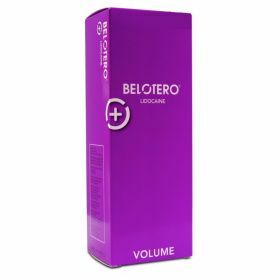 Belotero® Lips Contour gives optimum volume and definition for patient-specific results. Hyaluronate de sodium cross-linked: 22,5 mg/ml. 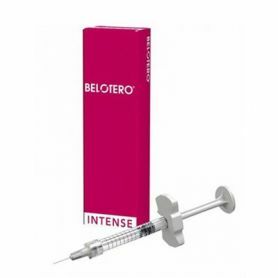 Belotero® Lips should only be administered by a physician or qualified healthcare professional. 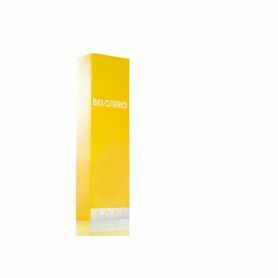 Taking lip enhancement to a new level with two new BELOTERO products, that complement each other. 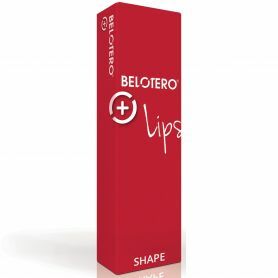 BELOTERO® Lips Contour for Lip contour, mild oral commissures. 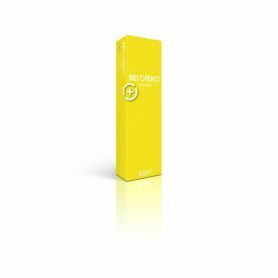 Belotero® Lips Contour is designed to define the outline of the lip for a more youthful appearance. THE TWO SIDES TO LIP BEAUTY FOR ONE SPECTACULAR RESULT! 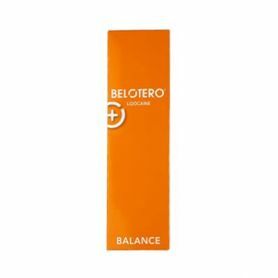 BELOTERO® Lips Contour and BELOTERO® Lips Shape provide volume to meet your specific beauty needs. Discover the innovative approach to lip enhancement. Just like lipstick and lipliner work as one, our specialized technique combines dual products.